A number of home improvement and remodeling projects have no building permit requirements. In some communities, you can build a fence or a low-rise ground-level deck without filing for a building permit. In other communities, even if permits are required, the fees are only nominal. At the other end of the scale are permits and attendant costs for remodeling an entire kitchen or bathroom, building an addition or second story, or for full-scale remodeling. Remodel permit costs should not be ignored. These fees can be so high that they constitute a healthy percentage of the total budget. In addition to the monetary cost, remodel permits come with another cost: time taken away from the project itself. If you have a contractor, that contractor will likely do the work for you. If you are doing the remodeling work by yourself, you must determine which permits apply to your project, file for those permits (a process often called pulling a permit), pay for the permits, and see the permits through to the very end. 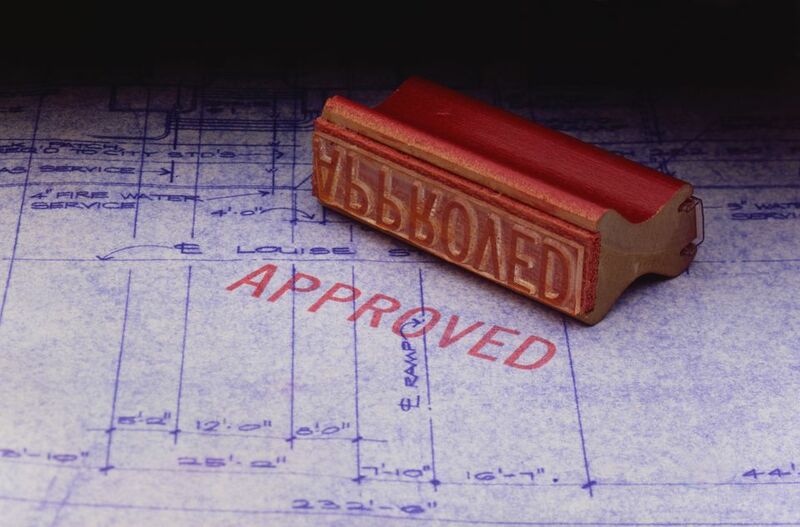 Remodel permits come either in the form of bundled or unbundled permits. Bundled permits are collections of individual permits for popular projects like kitchens and bathrooms. Unbundled permits are the same individual permits that you must put together yourself, essentially creating your own kitchen or bathroom remodel permit. Local building codes may vary from place to place but permitting fees always will vary, in some cases astronomically. Cities, counties, and other municipalities set building permit fees to levels that are designed to cover the costs of administering the programs. Yet the permit fee structure is not a zero-sum game. Permit fees also are a valuable source of revenue. Large-scale residential and commercial building permits cost owners and builders a great deal and bring in much-needed revenue. In San Jose, California, for example, multi-family residential new-construction projects cost in the low thousands for permits and the tens of thousands for plan reviews. If you remodel in Fairfax County, Virginia, building permit fees for a budgeted $50,000 kitchen remodel may cost around $1,000, or two-percent of the project's total cost. But that permit fee is only the beginning of it, since it includes all of the work that you intend to do on the kitchen except for mechanical, electrical, or plumbing systems. Some home improvement tasks are essentially one-off projects: a shower, a roof, a shed. But other projects are multi-layered, with several sub-projects comprising the project as a whole. To make the process of applying for permits easier, some building departments create collective permit and fee bundles for common building and remodeling projects. A full bathroom remodel might consist of new electrical wires, additional GFCI outlets, plumbing moved from one location to another, flooring, demolition of the old tub and installation of a new one, bathroom fan, insulation, and painting. It makes more sense to bundle several of the required permits and place them under the auspices of an umbrella remodel permit. Collective permit fees usually cost no less than piecing the permits together separately. The ease is more about cutting red-tape than with saving costs. Some elements of the bundled remodel permits may not apply to your project, and you may be required to indicate that they are not applicable to you. Where there are no bundled remodel permits, essentially you need to create your own permit. Wall and base cabinets, countertops, flooring, and painting usually do not require permits, but in some areas permits might be required; be sure to ask. Wall removal and changing the home's footprint nearly always require permits. Permit department staff will usually help you determine all of the actions that may require a permit, in essence creating a bundled permit for you.